There are many types of flooring that can benefit from our floor buffing and polishing services. Knowing the type of floor and how to properly maintain them will ensure they retain their beauty for years to come. 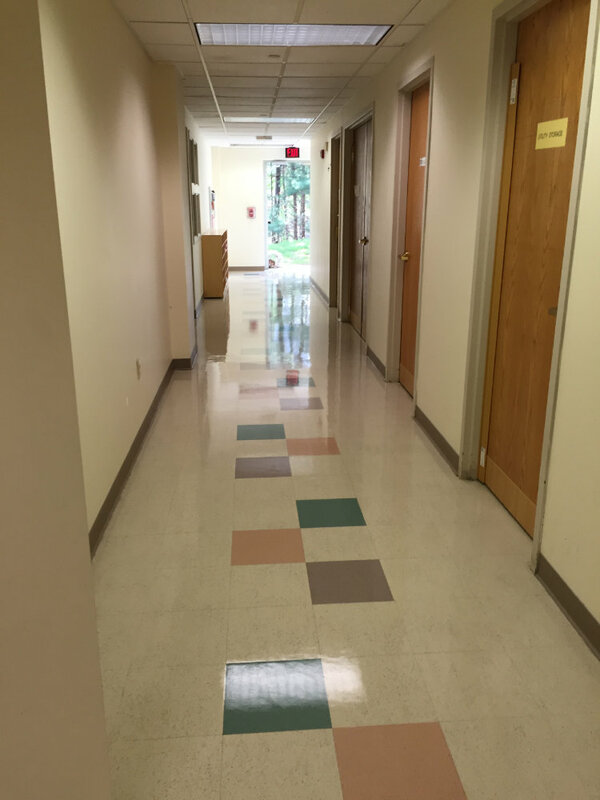 Knowing the correct process for buffing and/or polishing your specific floor type is critical in ensuring your floors always look their best. Professionally buffing or polishing floors requires the proper equipment and pad selection to complete the job. The equipment used will dictate the outcome of the job. My Floor Needs, LLC understands the unique needs of different floor types and uses all the latest industry leading technologies to get the job done right. The range of rotary machines needed for buffing or polishing varies in terms of rotations per minute (RPM’s). Some move very fast, thus generating a lot of friction, while others move at a slower pace because it’s designed to accomplish a different task. Proper selection of the machine and the pad that it is driving is very critical to maintaining the quality of your floors. When selecting the proper pad for the job, experience matters. There are many pads available and they vary from a scale of less aggressive to heavy abrasive. The pad used will be dictated by the type of flooring that needs buffed or polished. With use our years of experience and extensive knowledge on flooring types and how they respond to each pad to pick the right one for the job. Marble, for example, is a soft stone and scratches easily. It would be better to use a pad that is less aggressive and has an ointment infused in it (such as lambs oil) to reduce friction. Another example would be VCT tile, which is very durable and can withstand a more abrasive pad. My Floor Needs, LLC, uses the latest products on the market, and the knowledge on how to treat the many different surfaces to achieve amazing results every time. If your floors need professionally buffed or polished, or perhaps they need to be restored, please contact us at 888-67-MYFLOOR. We will provide you with a free consultation to discuss your options.